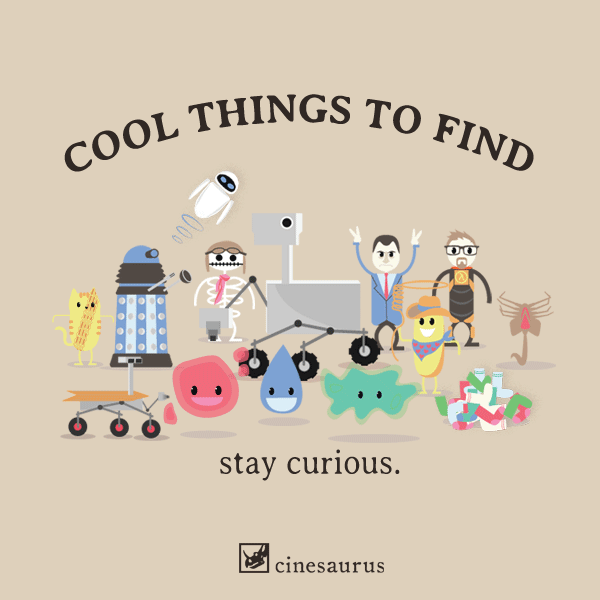 "Cool Things to Find" is a parody video of a safety PSA from McCann Australia for the Melbourne Metro, starring Mars rover Curiosity. This video went viral and accumulated over 2,500,000 views in less than a week. The video also spawned t-shirts and posters. My character designs were brought to life by Cinesaurus, a Seattle based creative agency.